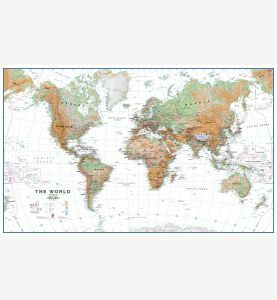 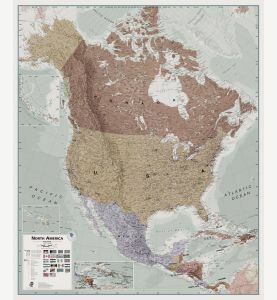 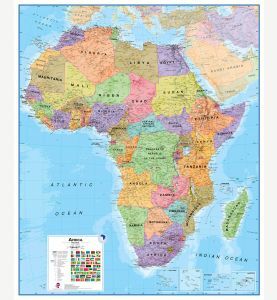 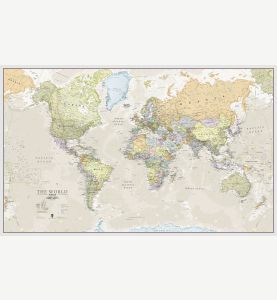 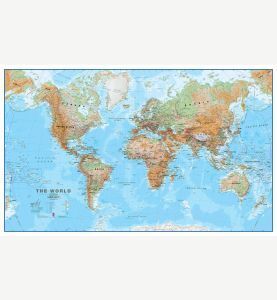 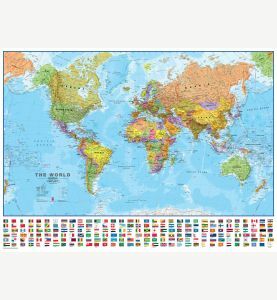 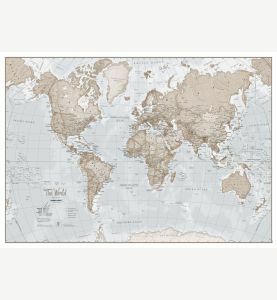 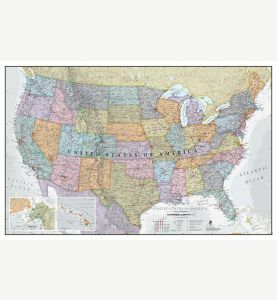 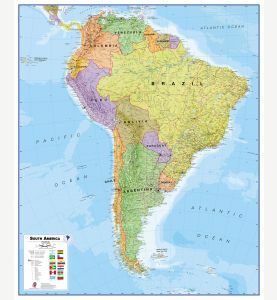 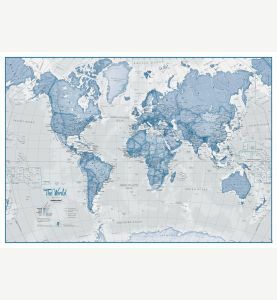 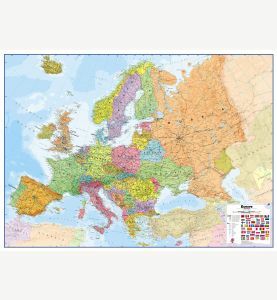 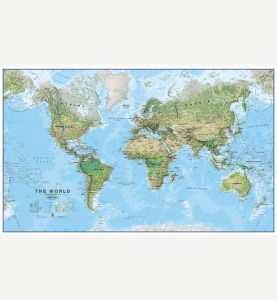 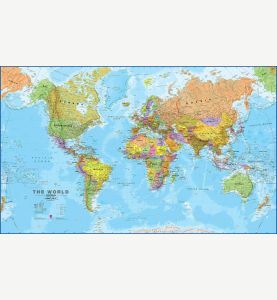 We have a huge variety of quality laminated maps available for purchase online here at our laminated map store. 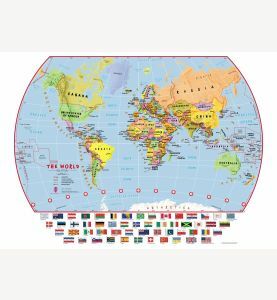 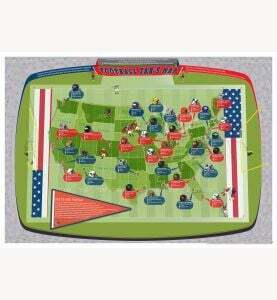 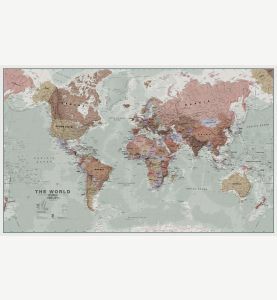 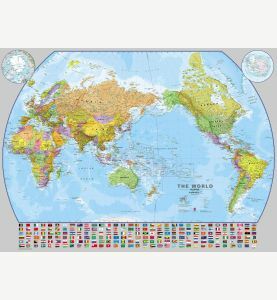 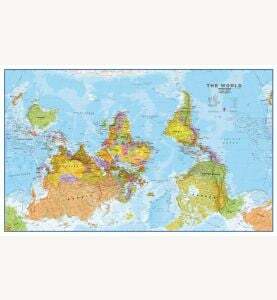 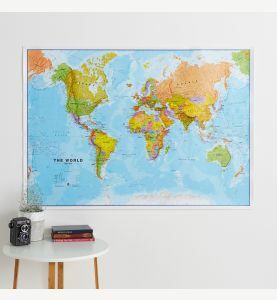 You can get our famous laminated world map, a laminated USA map, laminated state wall maps, and much more! 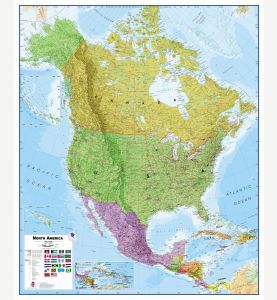 Your wall map will be finished with a matte double-lamination (encapsulation) process. 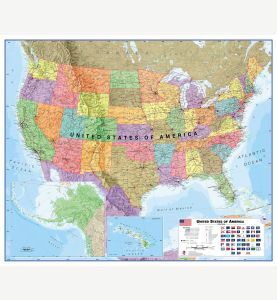 Encapsulation gives the map a write-on, wipe-off finish, which means that anything you write on it using the appropriate marker (for whiteboards) or grease pencil can be wiped off with a damp cloth.